Size in feet5'10" x 3'11"
PLEASE CONTACT USSizes are approximate. Photographs are not necessarily exact for color. 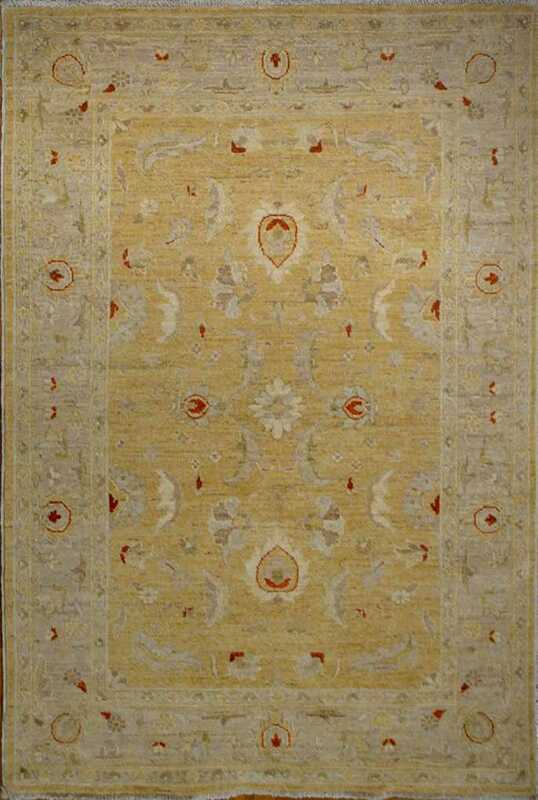 Chobi carpets are in very high demand in the western world. They were first seen in North America in the mid 1990's. They were a response to the North American fashion taste that intended to modify the boldness of traditional persian and oriental rugs in order to give a muted and antique look of natural wood color that was desired by the modern fashion industry and interior design community. Their beautiful colours and large geometric floral patterns made them a popular design choice. 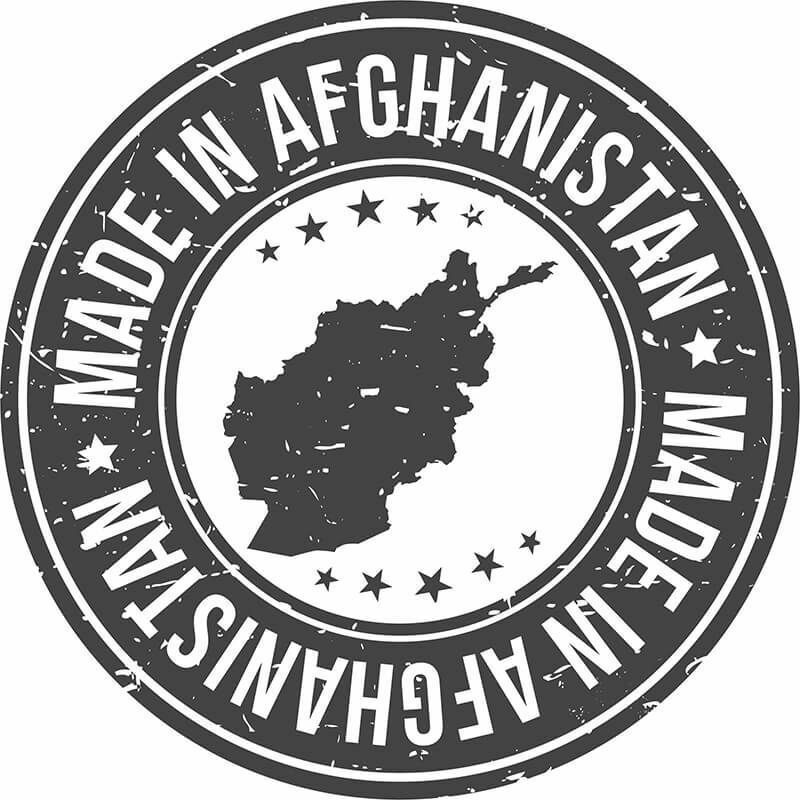 Weaving Chobi rugs started in Pakistan and Afghanistan, mostly by refugees living in the Afghan and Pakistani border areas. 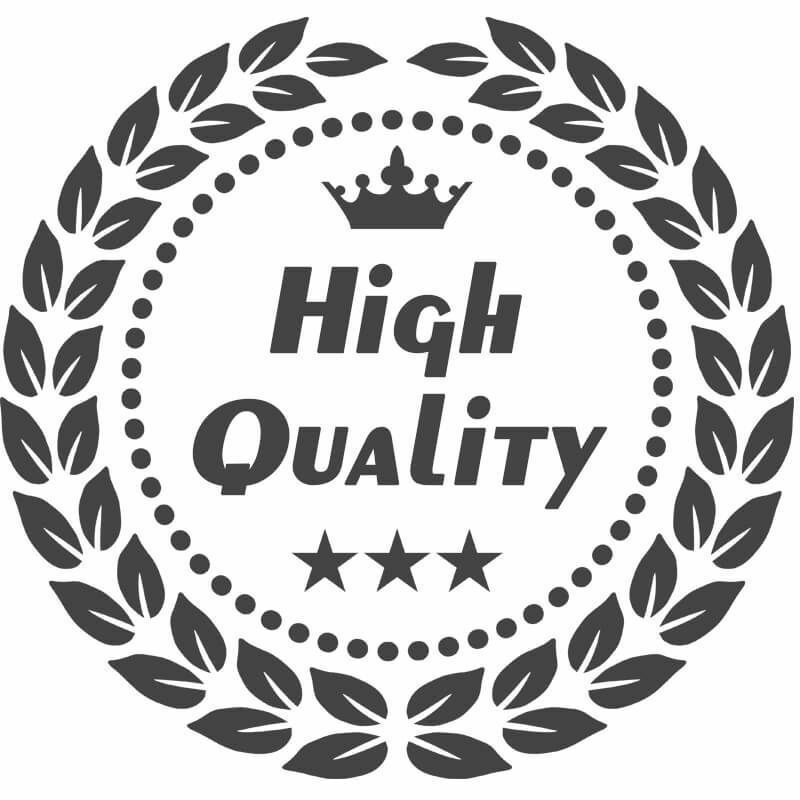 However, more recently, India has also been producing variations of this style as well. Chobis are often distinguished by their exquisite use of 100% natural vegetable and mineral dyes. 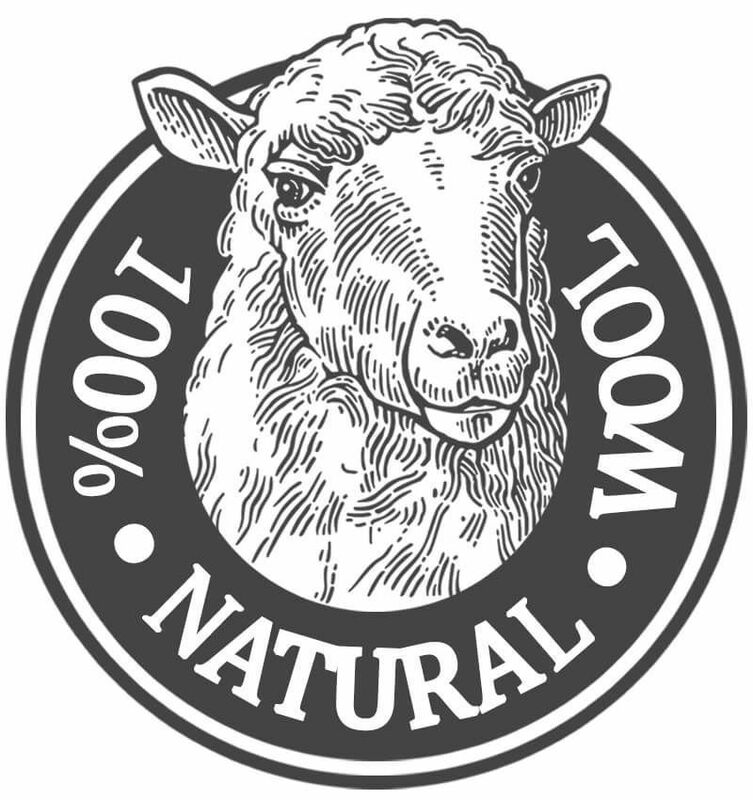 The wool traditionally used to make them are from Himalayan sheep. Fine examples of Chobis are woven with Gazni wool, which is a superb grade of wool known for the natural luster it produces as well as its durability. 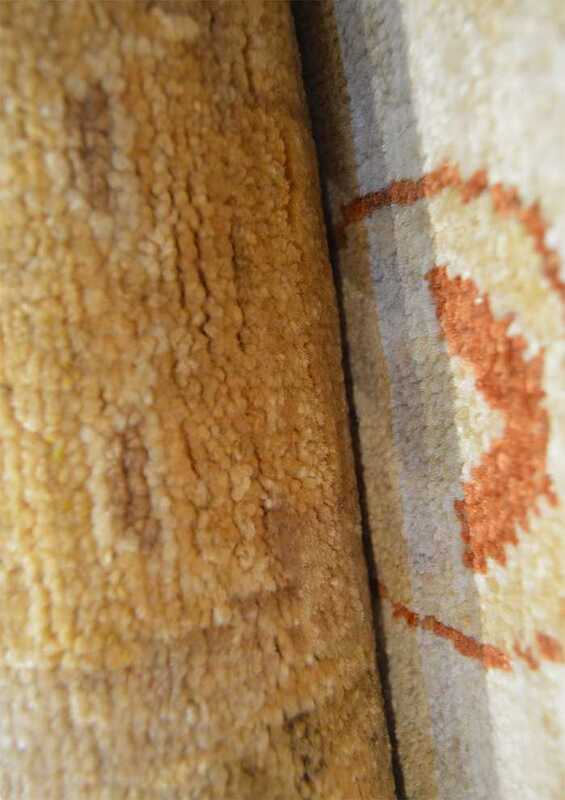 Today you can also find these carpets crafted with wool from New Zealand. 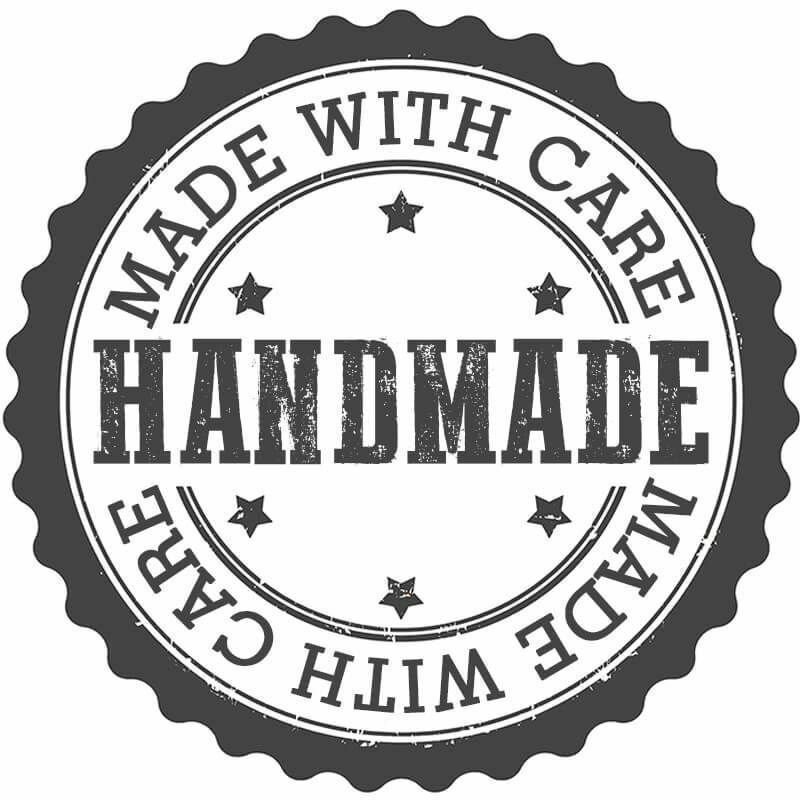 The wool is hand-spun and they are hand crafted with great care. Chobis are the most labor-intensive of all tribal carpets due to the fact that their natural dyes are made from a combination of hand-gathered roots, fruit skins, vegetable skins, tree bark, nut shells and dried flowers. The natural dyes used produce soft luminous shades and an abrash not possible to obtain from chemical dyes. 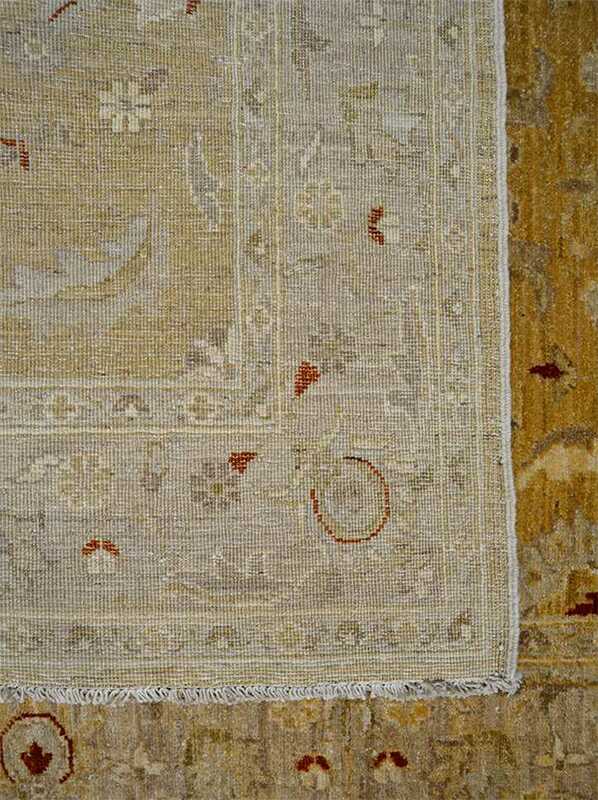 Some Chobi carpets are subject to the tea washing process due to the fact that this technique also gives them an antique appearance with a gold like patina. 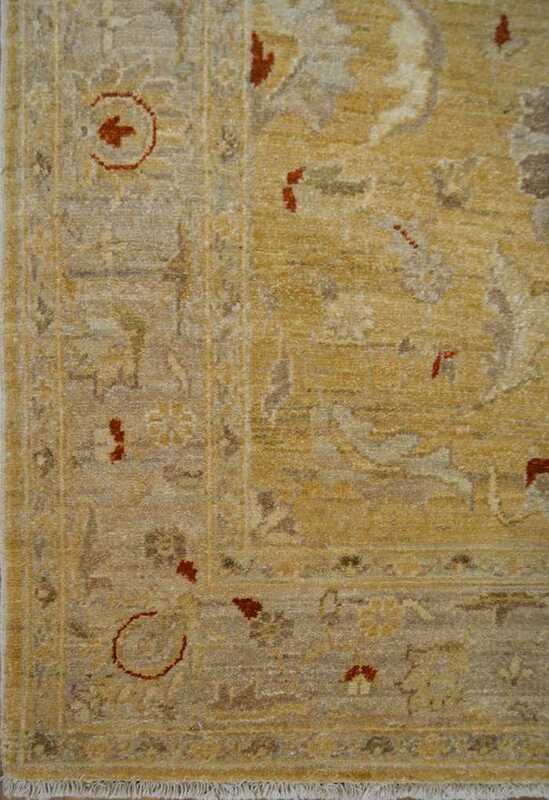 The majority of Chobi carpets have a light brownish color with a combination of various earth tones. Their colors range from soft muted tans and browns to rich coppers, deep maroons, and sage greens. In fact, the word Chobi with its various spelling, choobi, choubi, chubi, is an attribution from the word "choob" which means wood. Chobi stands for "color like wood" in Farsi (spoken in Iran and Afghanistan) and Urdu (spoken in Pakistan and some parts of India). Its name originates from an area settled by Turkmen tribes from Afghanistan. Nowadays, one can find different Chobi designs that are also called Zieglers, Sultanabads or Oushaks. 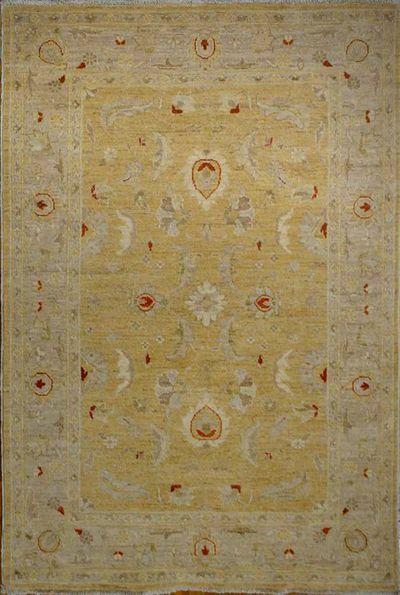 Although these carpets have a shorter history in the Oriental and Persian rug community then some of its more traditional counterparts, these type of carpets are in very high demand in the west due to their beautiful colouration, their outstanding quality and craftsmanship.